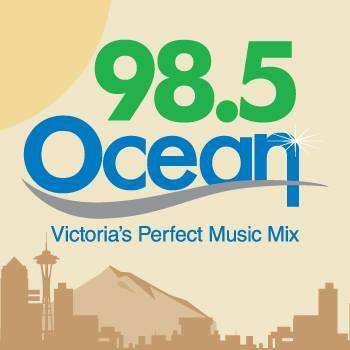 Ocean 98.5 FM is one of the prominent radio stations of British Columbia, Canada. The station is also identified by its call sign CIOC-FM and plays Adult Contemporary format in Victoria. Originally, the channel was started as a sister channel of CKDA in 1955 to rebroadcast its transmission as CKDA-FM. Then in 1965, CKDA-FM became a separate channel and the call-sign was changed to CFMS-FM and used to play easy listening format. In the next year, the format was changed to the mixed adult contemporary music. On September 1, 1995, both of the channels of the Capital Broadcasting were sold. Rogers Communications acquired the CFMS, and OK Radio Group took rights of CKDA. On 11th December of the same year, the format and the call sign of the station was changed to their current ones i.e., Adult Contemporary and CIOC-FM. Later on in 2010, the owner of the Ocean 98.5 applied to add a new transmitter at the Saltspring Island, but the CRTC rejected it. But on February 23, 2011, CRTC approved to add a repeater at Saltspring Island. 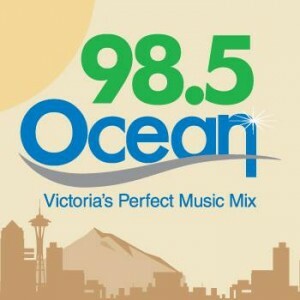 The slogan of the Ocean 98.5 is Victoria’s Perfect Music Mix. Welcome to Victoria’s Perfect Music Mix. Wait for a second as the stream of the Ocean 98.5 Victoria gets loaded.